Flashcards are a wonderful educational tool, both in the classroom and at home. 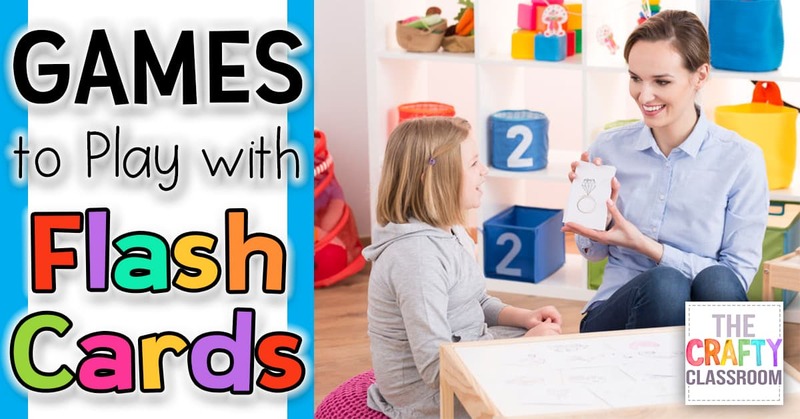 Teachers and homeschool moms alike can use flashcards games to teach kids a variety of important things, such as numbers, words, shapes and more! As a teacher, you do more than simply teaching reading and writing to your students. You teach them how to be law-abiding citizens, how to be kind friends, how to be a good person.Teaching is about investing in your students, making time to teach them everything they need to know to be successful in life. Here are a few ideas for making time so that you can make it a priority to invest in your students. Investing in your students is important. When you make time for your students, you’re creating a connection. This connection will make it easier to teach your students what they need to know, everything from reading skills to character development. Investing in your students is something you won’t regret. Here are some things you can do to make time. A great way to make time to invest in your students is to use your lunch time if you get duty-free lunch. They will notice it when you use your personal time for them, making them feel special. Once a week or every other week, take one lunch and spend it in the cafeteria with the kids. You’ll still get your personal time every other day, but making the effort that one special day every week will truly make a difference. The next time you’re on recess duty, join your students. Walk around and talk with them, join in on their game, whatever it takes to make use of your duty time to connect with them. If you have inside recess one day, start a game with all of the kids so that you can learn about each other. Since you already have recess duty regardless, make the most of this time in which you can invest in your students. When you students arrive each morning, stand by your classroom door and greet them. Take a few seconds to ask them questions about their lives, checking in on how things are going. This is the perfect time to invest in your students since you can’t use it for lessons anyway. This personal greeting will help set a positive mood for the day and will further develop your connection with your students. If your students have a sporting event or concert coming up, plan to stop by and watch. You don’t need to attend each and every one, but if you make a plan to go to a game here and there, your students will see you. They will appreciate the fact that you’re there for them, letting them know that you care about them and are invested in them. In order for you to have the time to invest in your students, you will need to remember self-care. If you burn yourself out, you won’t have as much to contribute to your students. Instead of obsessing about lesson plans or grading all weekend, make sure you take a day for you and your family so that you’re more refreshed when you start the work week. It might seem counterintuitive, but taking a break can make you more productive when you get back to it! Investing in your students will be rewarding for both you and the kids in your class. 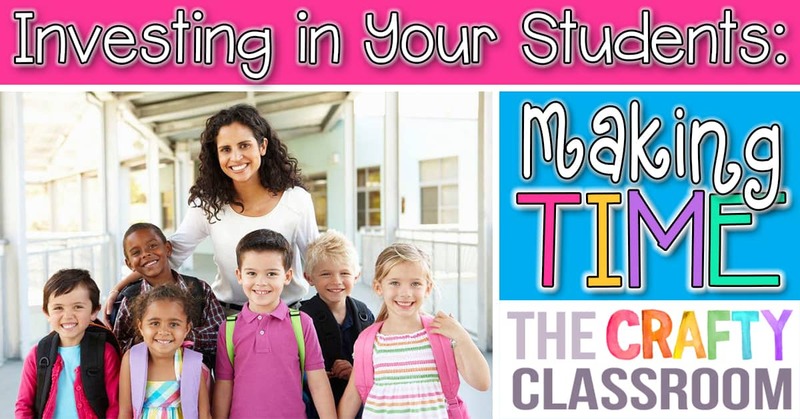 This will help you develop a strong and binding relationship with your students, creating a fun and respectful atmosphere in your classroom. By making time for your students, you’re showing them that you care for each and every one of them. 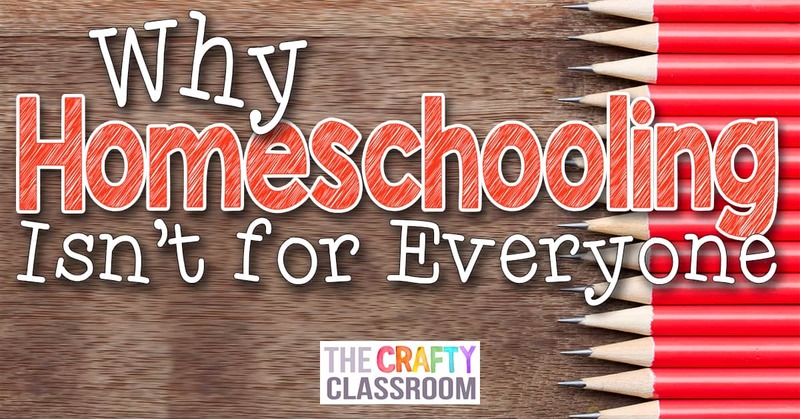 What do you do with your used homeschooling curriculum after the semester is done? 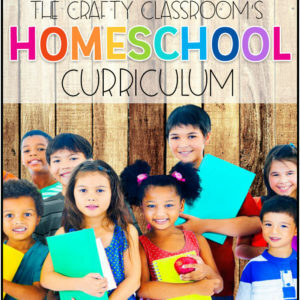 Each time you need to purchase new homeschooling curriculum, you also have old curriculum you need to get rid of. 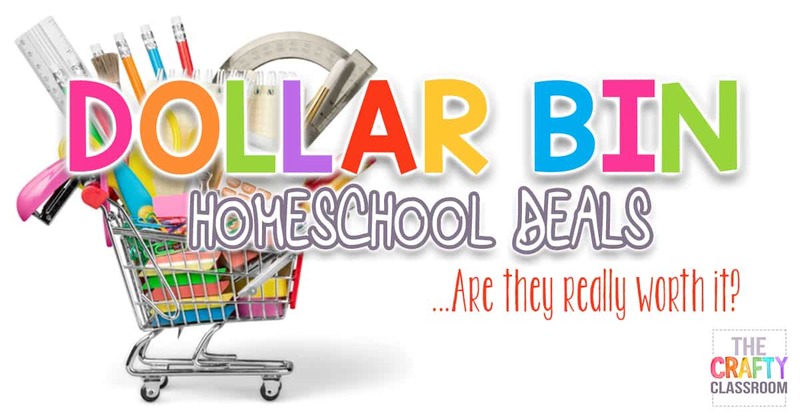 One of the best things you can do is to sell your used homeschooling curriculum, helping fund the next set you need to buy. 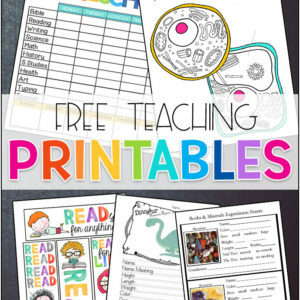 There are many useful tools available for teachers. Technology can especially be a valuable tool in the classroom, helping to keep kids actively engaged. It can both help students learn, as well as make teaching easier for teachers. 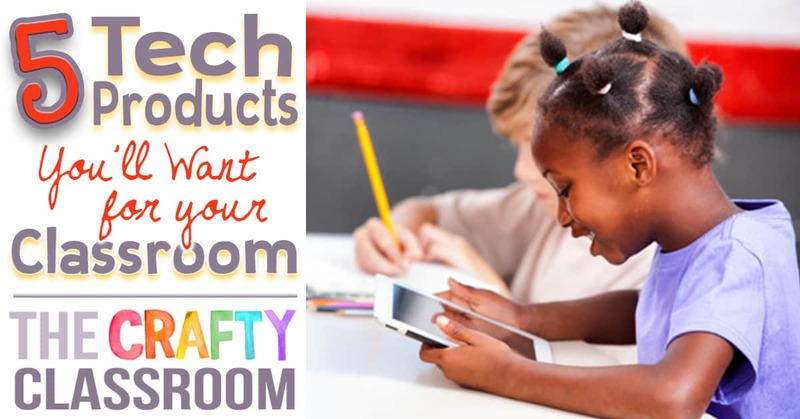 If you’re a teacher, here are 5 tech products you’ll want for your classroom…. 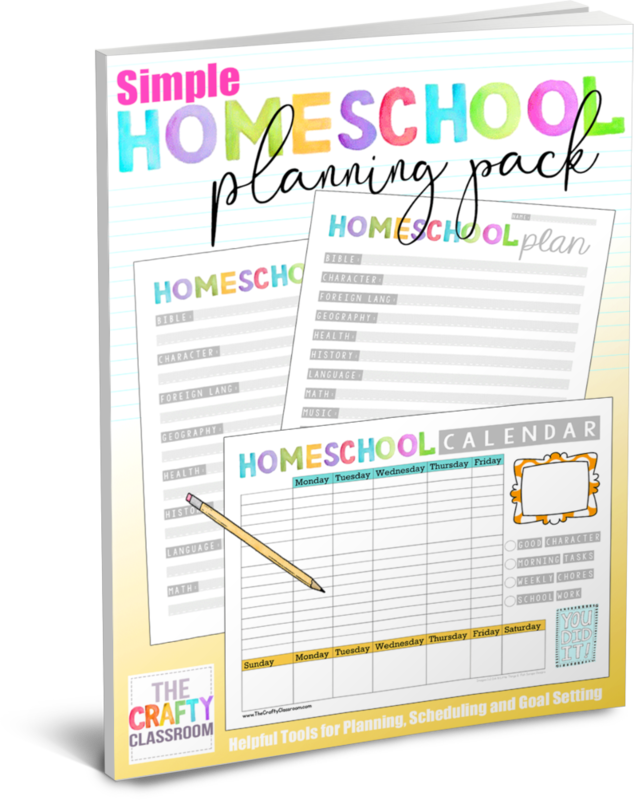 Are you tired of planning and re-planning out your homeschool year? There is nothing worse than spending hours upon hours getting organized only to have 2 weeks of sick days to throw a wrench in the works. 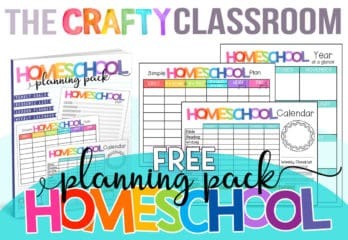 Or do you start off the year strong, checking off each item from your homeschool planner…..only to completely ignore your plans by the second month in? Well, guess what? It doesn’t have to be this hard. 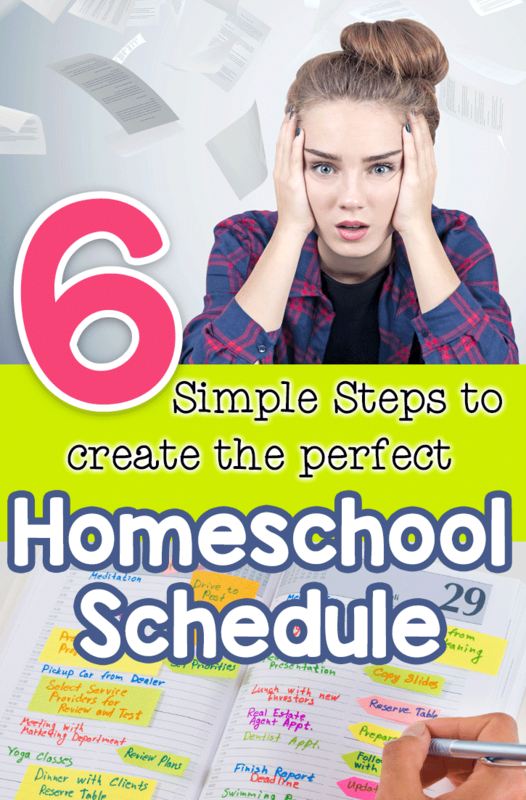 Today, I’m gong to share 6 Simple Steps you can follow to create YOUR perfect homeschool schedule. 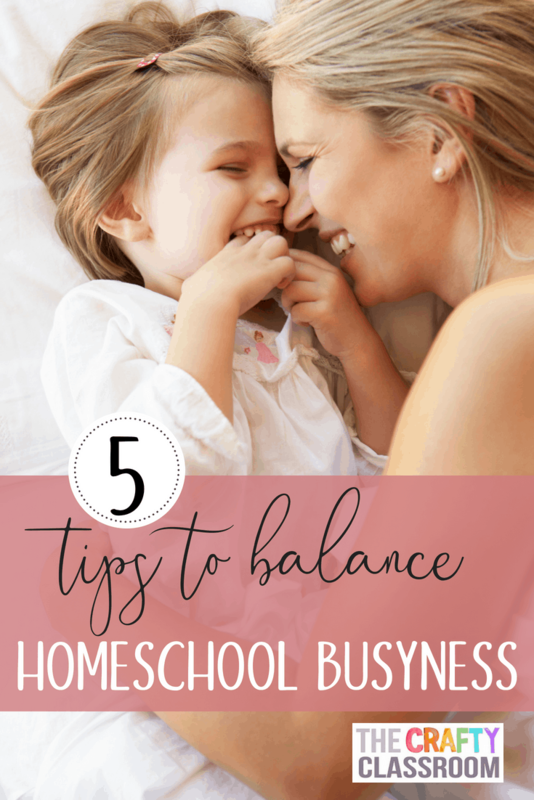 Sticking to a homeschool scheduled doesn’t have to be that hard. In fact, it can really be quite easy with a little preparation at the start of the year. 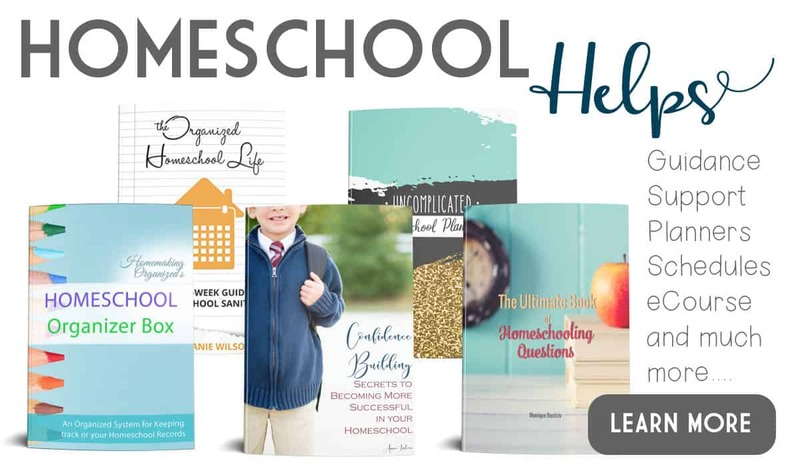 Here are six tangible ways you can make your homeschool schedule work for you. 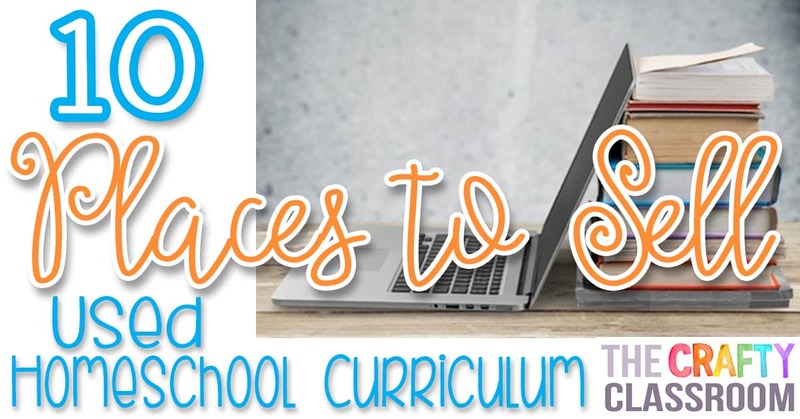 So, if your curriculum has 170 days in the curriculum, you could feasibly start the school year September 1, and end June 1 and still have 15 weekdays off. 15 days might seem like a lot but there is still more you need to consider. Are you going to want specific holidays or birthdays off? How many doctor’s appointments does your family typically go to in a year, including sick appointments? 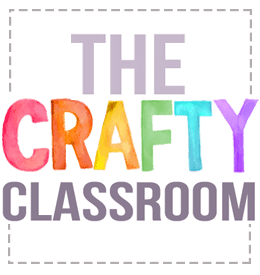 Does your curriculum build in review days, or will your child need extra review time? Will you be taking many field trips? Does your child work well when they’re sick?If the answer is no, then you’ll probably need extra sick days. 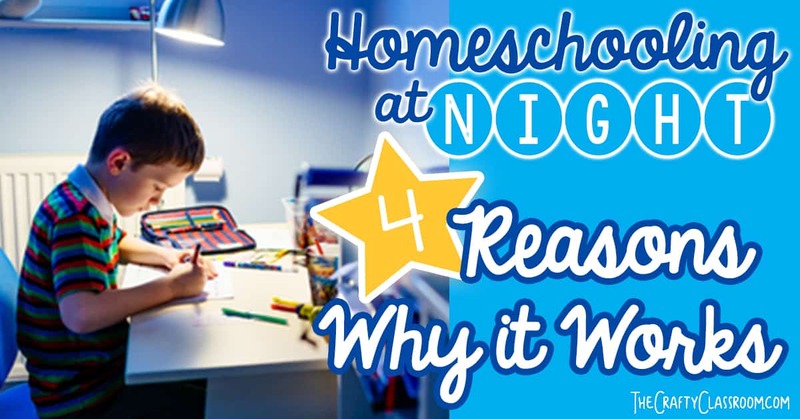 Are you willing to have your children work in the evening if they didn’t complete their school work? Do you want to go on a family vacation before all the other kids get out of school? There is nothing worse than feeling like you need to cram lessons down your kids throats so they finish the school year on time.I would rather start our school year in the middle of August and end mid-June.That way I can have a few more flexible days during the year for Doctor’s appointments and field trips. Have a consistent start time.If your kids are consistently not completing their work, then you may need to adjust accordingly. Stay home during school hours as much as possible. Don’t take phone calls during school hours. Don’t do chores during school hours. Pick up your groceries from the store using one of the many online shopping programs. Use YouTube if your child is struggling with a concept but you don’t have instructional time to explain it multiple times. (I also find my kids hearing something explained in a different way by someone else generally helps them understand a new concept faster). Plan daily breaks to help with focus. Know what time of day your kids work best and plan accordingly. 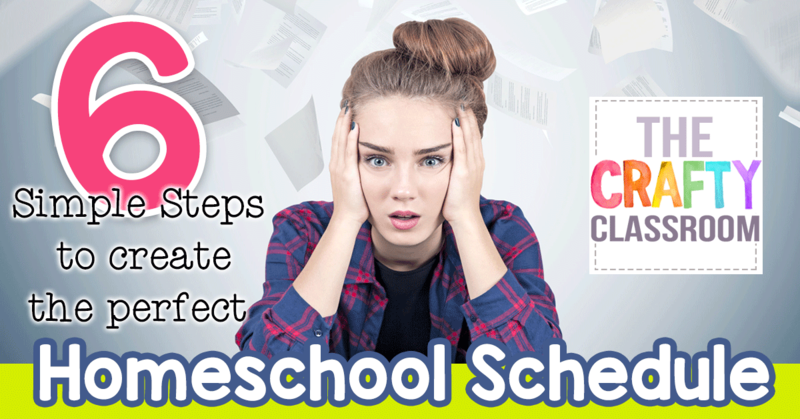 Know what assignments your kids can do on their own.Plan your days around it. 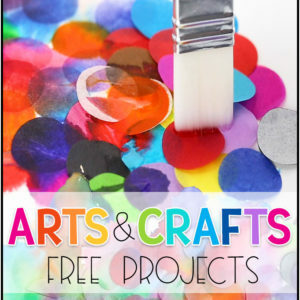 Get ahead on favorite subjects on weekends and days off. If you need to miss a day during the week, work on Saturday. Plan your week on Sunday evening.Do this every week, because curveballs happen. Build in plenty of flexible days at the beginning of the year so no one falls behind in work. Complete the most critical parts of the missed lessons immediately but then move on and make everything else up gradually. Extend your school day by ½ and hour to an hour until everything is made up. If your kids are seriously sick let them rest as much as possible, otherwise, try and have them do some work. 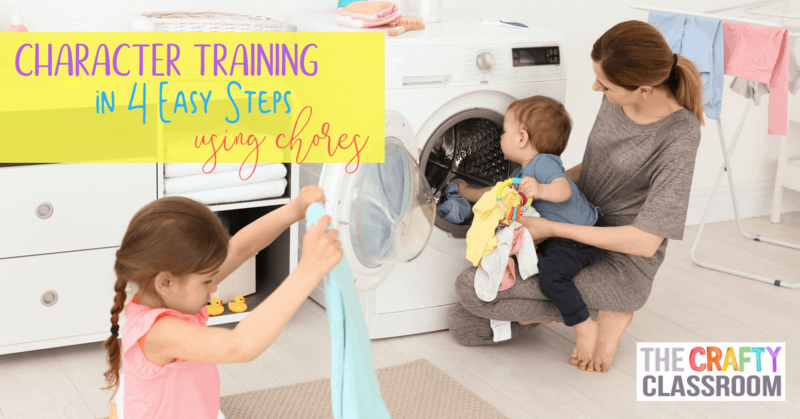 Do the worksheets you can verbally.Obviously writing is an important skill, but for the sake of staying on schedule, you can do the writing for a day or two if your kids just can’t focus. Read their lessons and books out loud to them. Eliminate enrichment work until they’re better. Watch educational cartoons or documentaries on what they’re currently working. 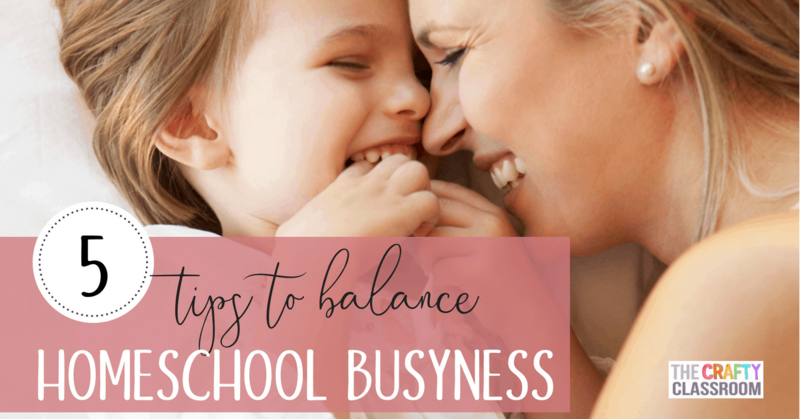 An exhausted homeschool Mom is one who will have a hard time staying on schedule. Stay home Sunday nights.Emotionally prepare yourself for the week. Learn to say “I’m sorry no.My plate is too full with homeschooling.”A lot of people assume because you’re at home full time you can do favors for them or the church.Most of us have a hard time saying no.Homeschooling is a fulltime job.You can say no.I promise it gets easier. Don’t do activities just for the sake of doing them.Take a step back. 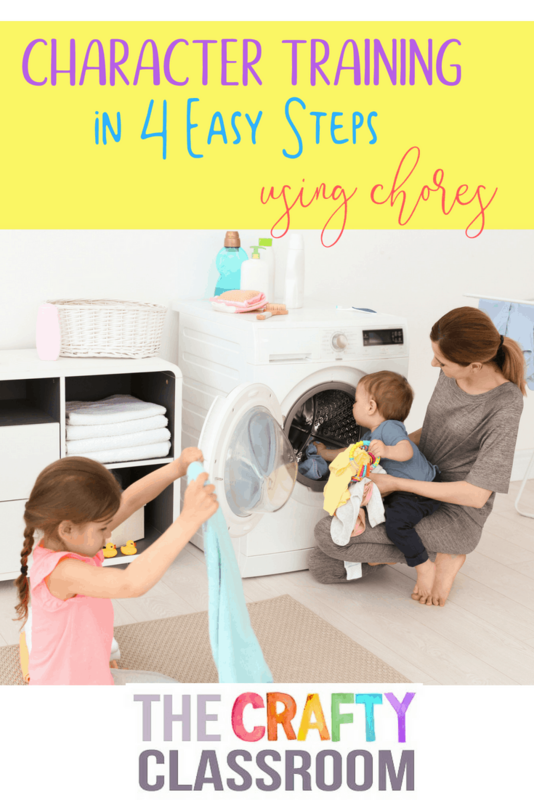 Give yourself time out of the house without the kids. 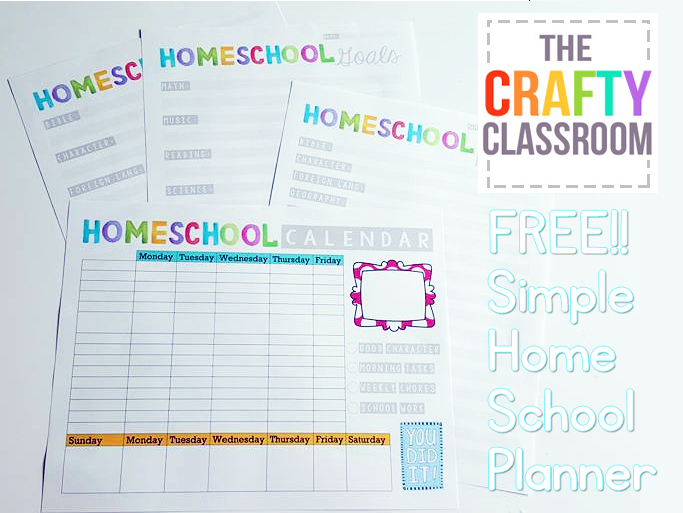 Print our Free SIMPLE Weekly Homeschool Planner Here.